BPC believes that our success begins with our employees. We strive to maintain a stimulating environment of growth and continuing education with a focus on teamwork. 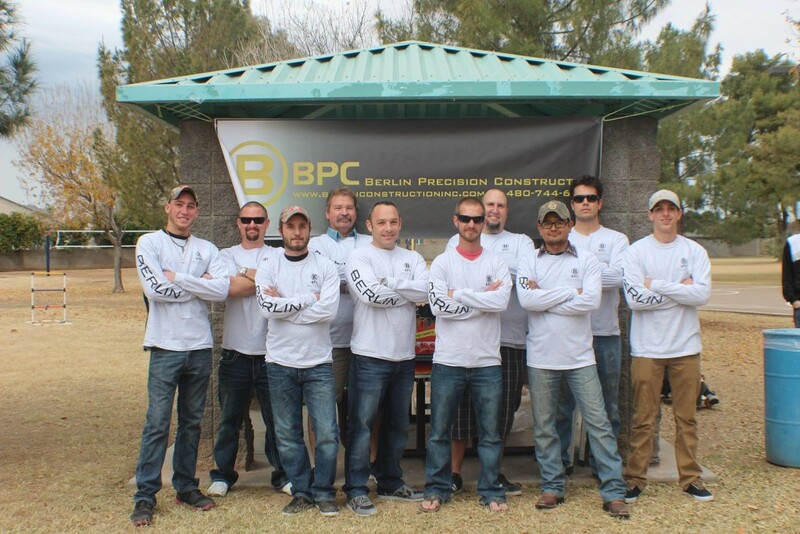 Expand your skill set, as well as your horizons by joining the BPC team. Paste your resume, along with a run-down of how you would like to contribute to the BPC team.